Andrew Marvell brings together ten recent and critically informed essays by leading scholars on one of the most challenging and important seventeenth-century poets. The essays examine Marvell's poems, from lyrics, such as 'To His Coy Mistress' and 'The Nymph Complaining for the Death of her Fawn', to celebrations of Cromwell and Republican Civil War culture and his biting Restoration satires. 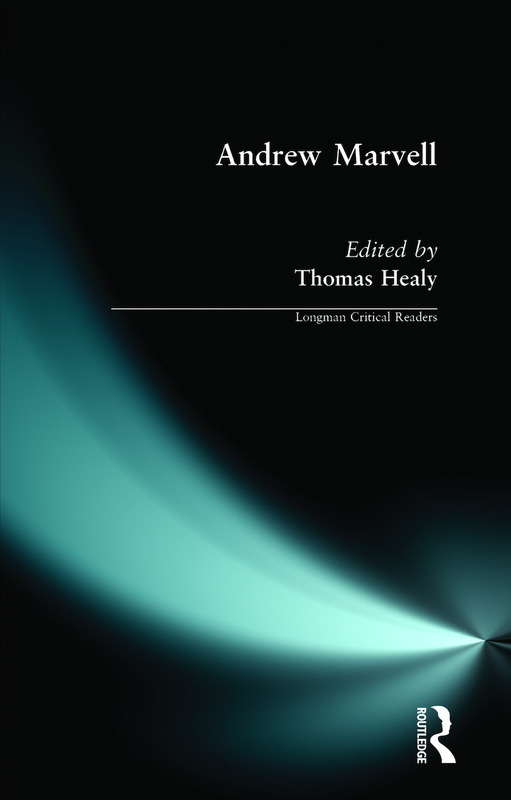 Representing the most significant critical trends in Marvell criticism over the last twenty years, the essays and the authoritative editorial work provide an excellent introduction to Marvell's work. Students of Renaissance and seventeenth-century literature, English Civil War writing, and seventeenth-century social and cultural history will find this collection a useful guide to helping them appreciate and understand Marvell's poetry.